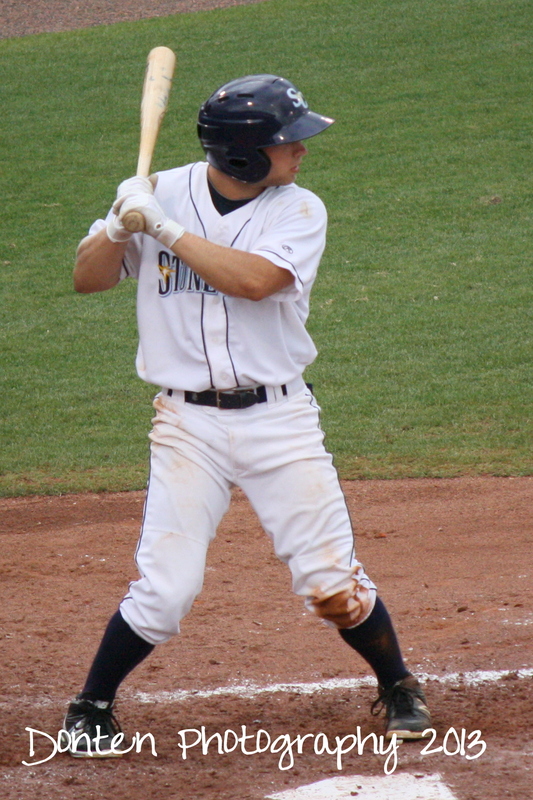 Ryan Brett is an infielder on the 2013 Stone Crabs squad. He joined the Stone Crabs after being activated on May 17. Brett was drafted by the Tampa Bay Rays in the third round of the 2010 Draft out of Highline (WA) High School. He was a Midwest League All-Star as a member of the Bowling Green Hot Rods in 2012.